Students from Sydney and London have developed an amphibious prosthetic limb that lets wearers run on sand and swim full speed in the sea. The Murr-ma limb has a split-toe design that helps a user balance on the uneven terrain of a beach and has studs that give a larger surface area when running on soft sand. 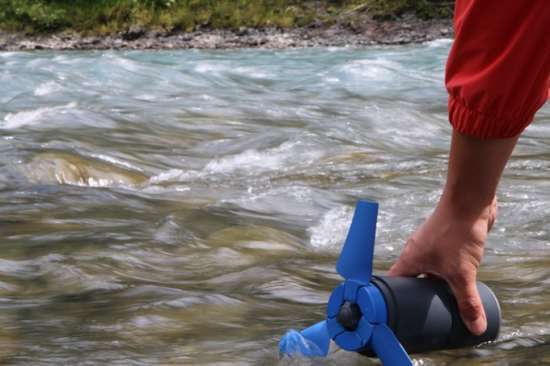 When worn in water, Murr-ma has ‘fins’ fitted at the top of the prosthesis that channel the flow of water along the limb and propels the swimmer faster – and this can give wearers more thrust and faster speeds than able-bodied people. This day cruiser style amphibian yacht is in line with the elegance and perfection of the highest luxury. Behind this stunning design you will find all new aspects of comfort, technology, performance and sensation. Impeccably tailored, crafted to reward your every sense. Gold or platinum and leather trim in abundance and harmony. The result is the Iguana Yachts EXCLUSIVE. Styled to seduce, the simple yet potent CLASSIC design is instantly recognisable, free from gimmicks. Clean sculptural form and perfectly executed details combine to create a boat with presence, captivating visual tension and timeless beauty. 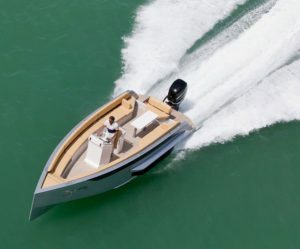 A sporting boat, honed by the best of Iguana Yachts design expertise matched by comfort. With multiple choices of unique colours and finish combinations, Iguana Yachts isn’t just an iconic sport boat, it’s your iconic sport boat.